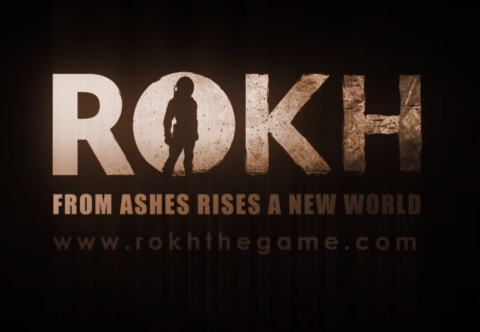 Here is the new trailer published recently for the game Rokh from Nvizzio Creations. I am very proud of this project on which I worked last summer, it was a great adventure with a nice team. Let’s Rokh !